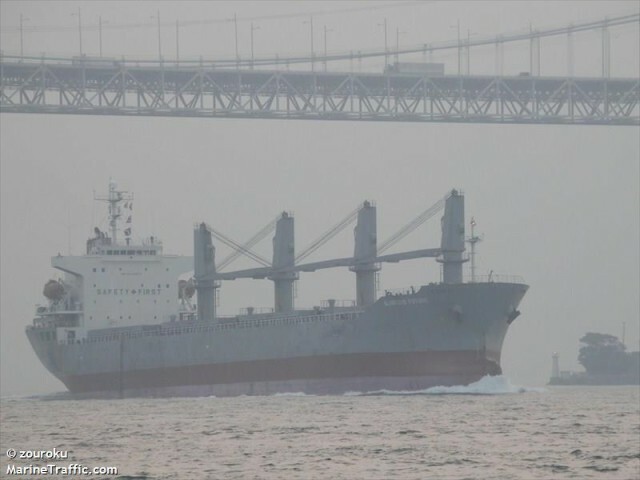 The 158 meter long, 24781 dwt bulk carrier Glorious Future went aground in the Kanmon Strait near Shimonoseki, Japan. The Glorious Future was en route to Fukuyama when it touch bottom damaging one it’s tanks and suffered water ingress. No reports of injuries or pollution released. The Glorious Future proceeded to an anchorage off Simonoseki.